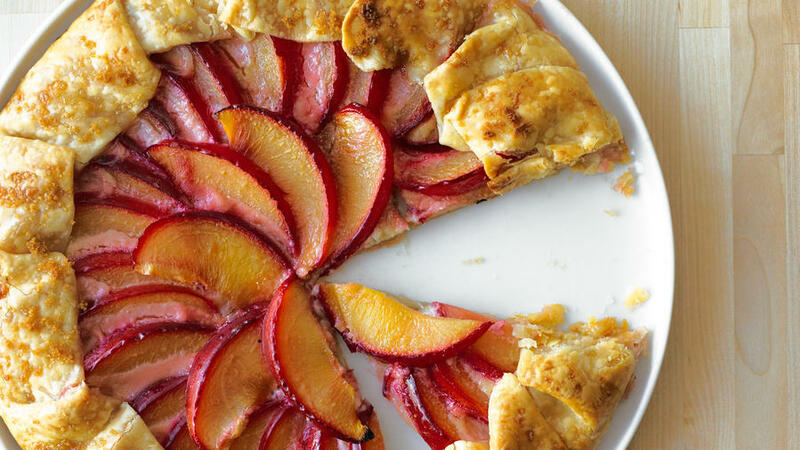 Late-harvest dessert wines play well with fruit tarts, no matter the season. Rule of thumb: The wine should be at least as sweet as the dessert, with enough acidity for balance. Made from grapes left on the vine past normal picking times to build sugar levels. Whites taste like: Nectarlike stone fruit, candied citrus, and baked apple flavors. If the grapes had botrytis, or “noble rot,” expect honey. Red (namely late-harvest Zinfandel) tastes like: Full of dried cherries and chocolate. Great with: Cheesecake with berries, fruit tarts, apple pie, and carrot cake; late-harvest Zin is yummy with chocolate. Northwest Totem­ Cellars Elerding Vineyard Late Harvest Viognier 2006 (Columbia Valley). Rich, honeyed apricot nectar, with a very long finish. Airfield Estates Riesling Ice Wine 2006 (Yakima Valley). Made from grapes that have been picked and pressed while frozen, ice wine (eiswein, the Germans call it) is intense—this one with floral aromas and minerally peach nectar flavors. Covey Run Reserve Sem­illon Ice Wine 2005 (Yakima Valley). Concentrated peach, apricot, and pineapple flavors wrapped in aromatic honeysuckle. Dry Creek Vineyard Late Harvest Zinfandel 2005 (Dry Creek Valley). The only red in our late-harvest lineup offers berries, minty herbs, and chocolate. Greenwood Ridge Vineyards Late Harvest White Riesling 2006 (Mendocino Ridge). Honeyed evidence of botrytis, with great acidity holding the sweet apricot and melon flavors in balance. Heaven’s Cave Cellars Destiny Ridge Estate Vineyard “Make the Dash Count” “Icicles” Riesling Ice Wine 2005 (Horse Heaven Hills). Rich and honeyed but lively nectar of peaches, apricots, and tropicals balanced with a beautiful herbal minerality. St. Supéry Moscato 2006 (California). A lovely light, refreshing wine, with juicy peaches and litchi fruit and touches of pineapple and orange zest. 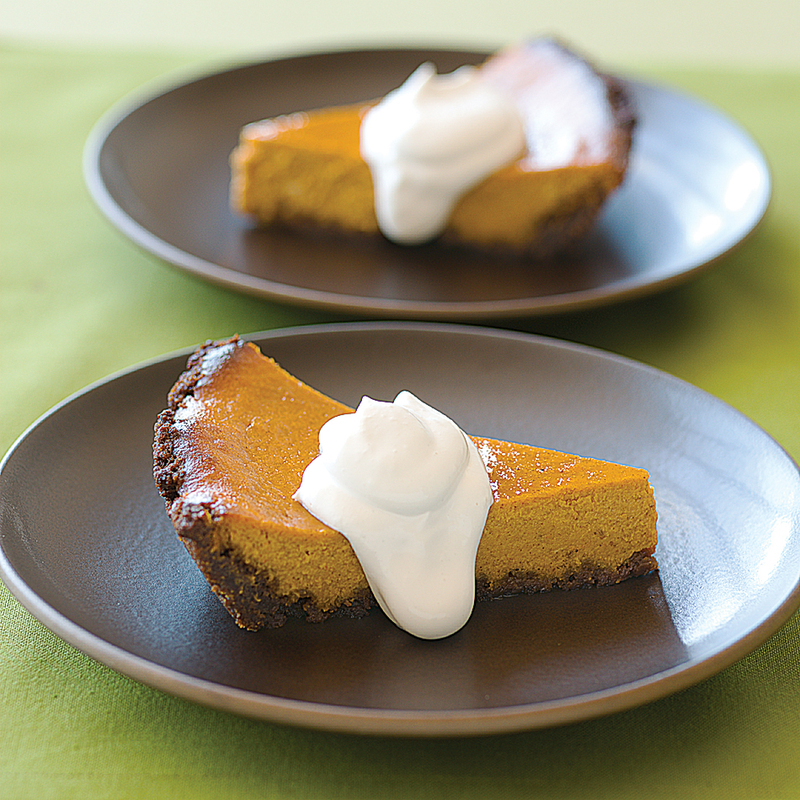 Sweet sparklers complement a variety of flavors, including fall favorite pumpkin pie. Called “extra dry,” “sec,” “demi-sec,” or “doux,” depending on the sweetness of the dosage (a blend of sugar and wine added just before corking). Tastes like: Apple, pear, creamy citrus, berry, and yeast flavors. Great with: Cheesecake, custard-fruit tarts, apple pie, buttery-crusted desserts, pumpkin pie, and English toffee. Mum­m­ Napa “Cuvée M” nonvintage (Napa Valley). Toasty yeast and spicy apples followed by vanilla-laced peaches and pears. Dom­aine Ste. Michelle Extra Dry Nonvintage (Columbia Valley). A pleasant bargain—yeasty pear aromas and toasty apple flavors. Schram­sberg Crém­ant Dem­i-Sec 2004 (Napa, Mendocino, and Sonoma Counties). This is your pumpkin pie wine— hints of warm spices mix with apricots, ripe peaches, and honeysuckle blossoms. Port is a classic combo with chocolatey treats. Sweet wines from Portuguese grape varieties, Zin, or Syrah, fortified with brandy. Tastes like: Dark cherry and berry flavors, with chocolate, coffee, and licorice. Great with: All things chocolate, pecan pie, and mocha. Eos Zinfandel Port 2003 (Paso Robles). Plush, textured palate of chocolate, coffee, licorice, and blackberries. Robert Hall Vintage Port 2003 (Paso Robles). Made from traditional port grapes, with an interesting mix of anise, herbs, dried cherries, and chocolate.